lgbt computer geek can help with backups plus transferring data to a new computer if needed. I can help with data recovery, charged at our usual rates (per hour). 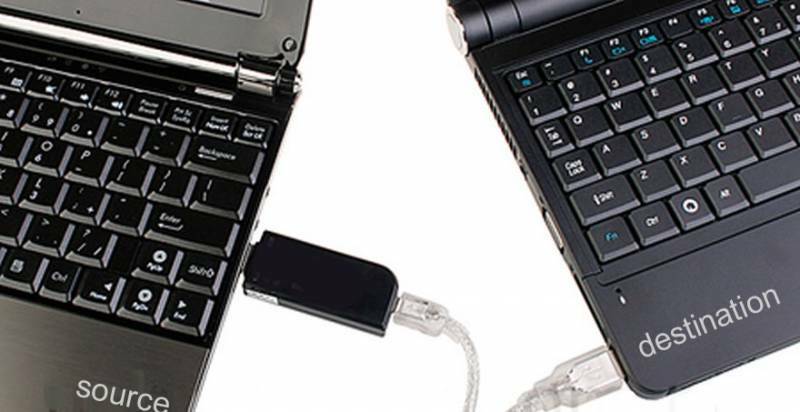 Data transfer and recovery – I can work with USB memory sticks, most memory cards (e.g. camera memory), internal and external hard drives. If your data storage device is physically damaged (e.g. if your hard disk is no longer being recognised by your computer or is making unusual noises), then I am unlikely to be able to be able to recover your data. Is no longer operational – does not spin up. Can you hear it ‘turning on’? Recovery jobs are never certain. Some data may be recovered, and some of it may be corrupted, or damaged. Sometimes very little, or nothing be be recovered. And it can take many hours to attempt to recover data from large capacity storage (‘big hard drives’). Please contact us if you need data recovery, backup or transfer.